Earlier today, Gov. 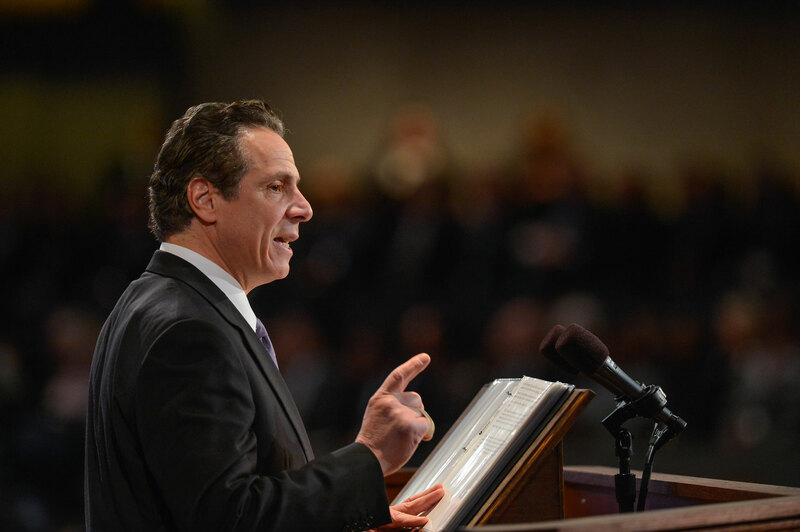 Andrew Cuomo detailed an historic investment of $300 million for New York’s Environmental Protection Fund. His 2016-2017 state budget proposal represents a resounding victory for New Yorkers and all who visit the state. This unprecedented commitment underscores the vital role of state-funded programs in protecting clean water, enhancing public access for recreation, and preserving farmland, community gardens, working forests and wilderness areas. Additionally, the funds will go toward promising new climate change initiatives, environmental justice and water quality programs. Over the past 18 months, the governor articulated one of the most ambitious energy and environmental agendas in the country. Today’s announcement represents a pivotal step for New York as it takes a national leadership role in advancing climate-smart strategies and partnerships. The $300 million investment includes $40 million for Open Space and Land Acquisition, including $2 million for the Land Trust Alliance’s New York State Conservation Partnership Program; $20 million for Farmland Protection; and $20 million for municipal parks, including $10 million to develop parks and green spaces in inner cities as part of an aggressive environmental justice agenda. The Alliance joins a diverse coalition of land trusts and other advocates in applauding the governor’s investment. By fully funding the EPF, tens of millions of people will continue to enjoy quality land, water and air across the Empire State. Ethan Winter is New York Program Manager for the Land Trust Alliance’s Northeast Program.